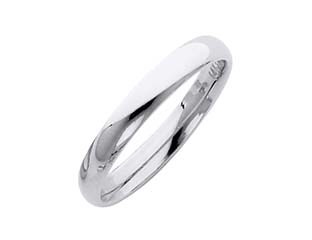 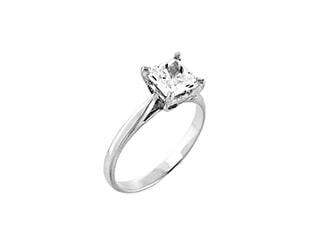 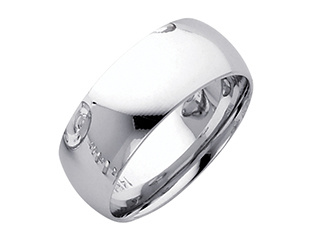 A striking design of alternating patterns with precision cut and polished finish for lasting shine. 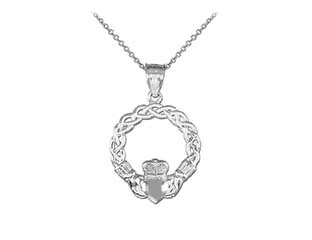 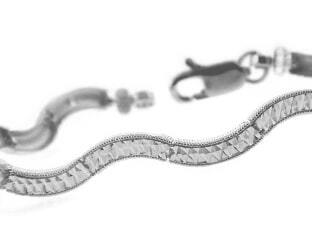 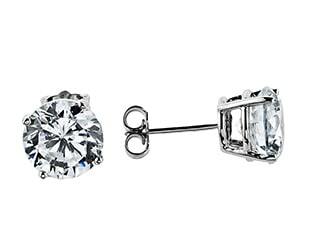 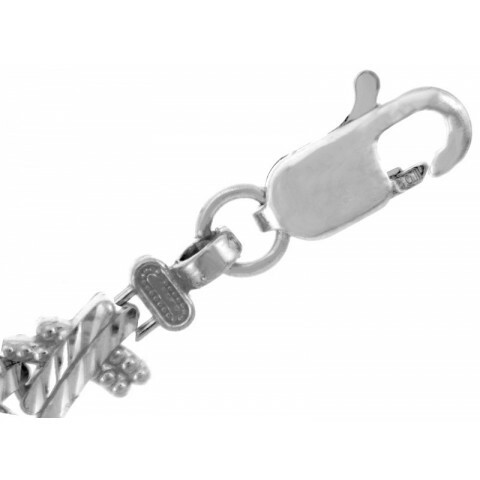 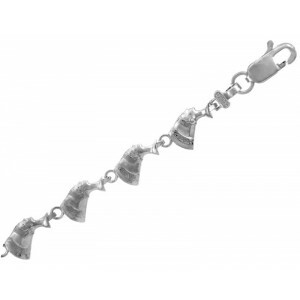 Featuring secure, easy-release lobster claw clasp. 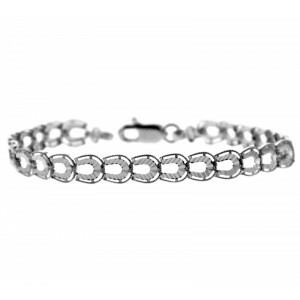 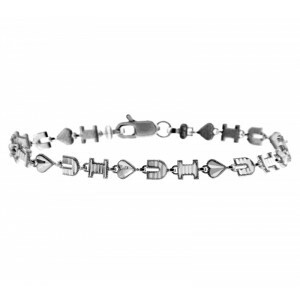 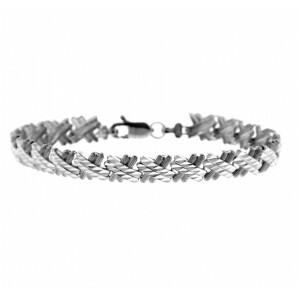 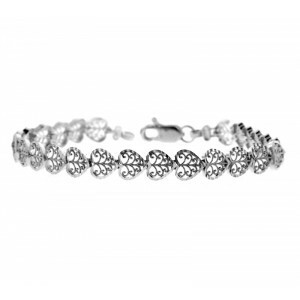 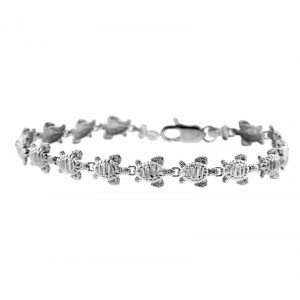 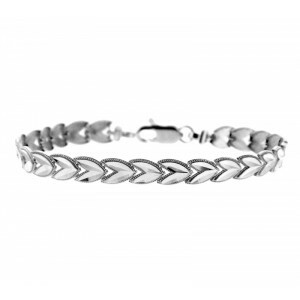 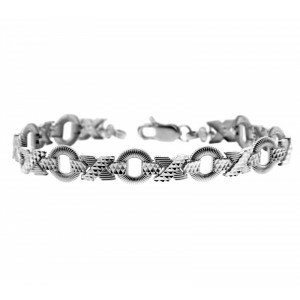 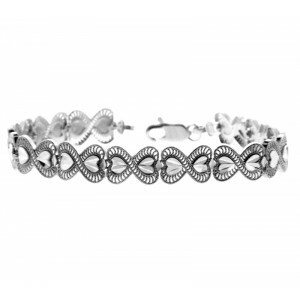 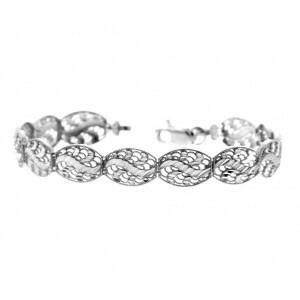 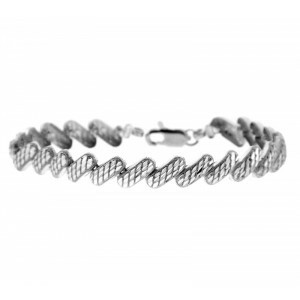 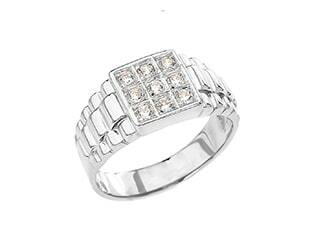 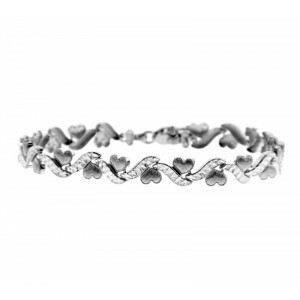 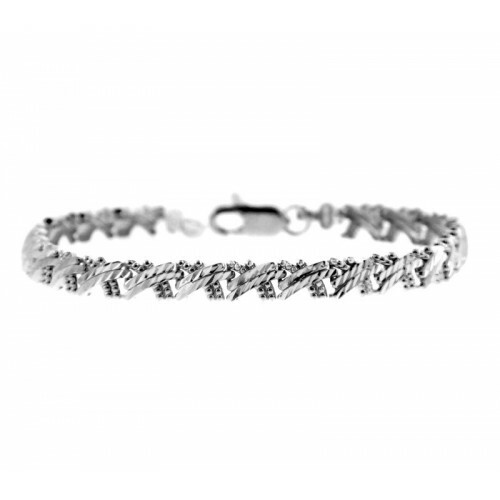 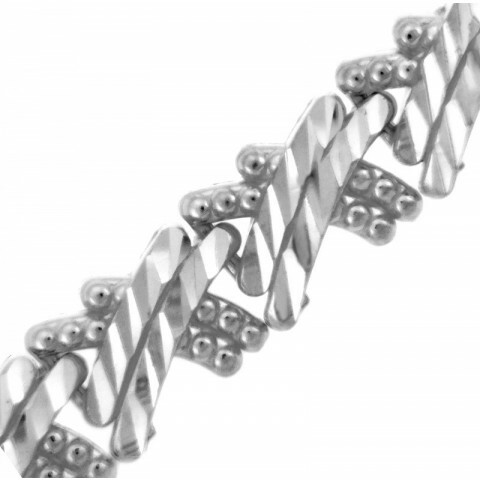 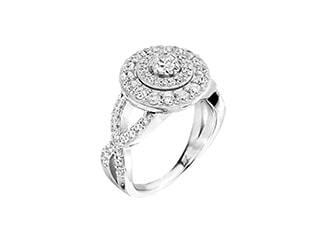 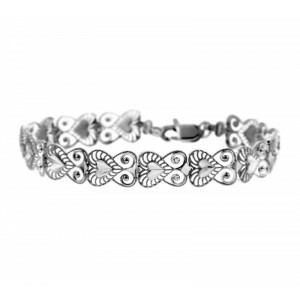 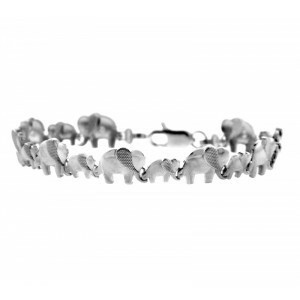 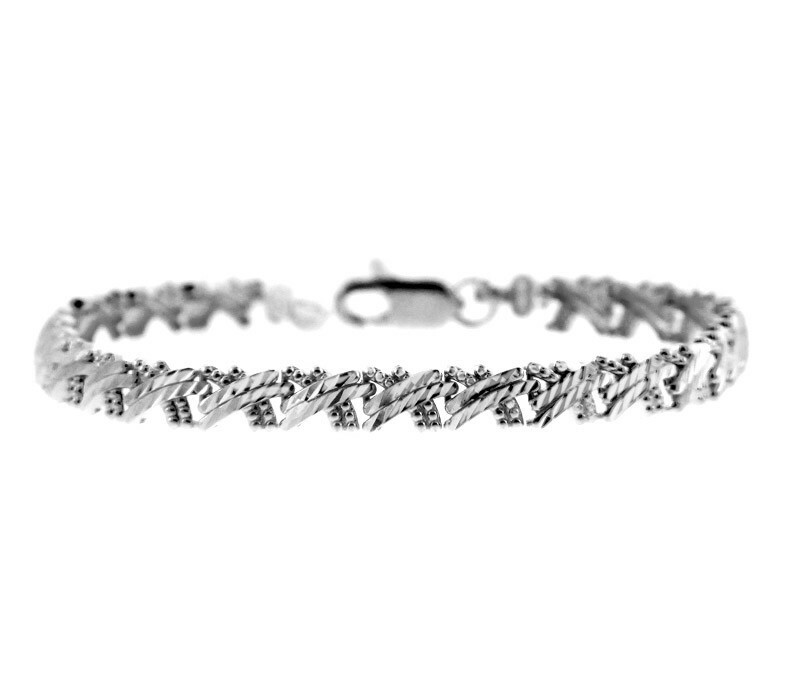 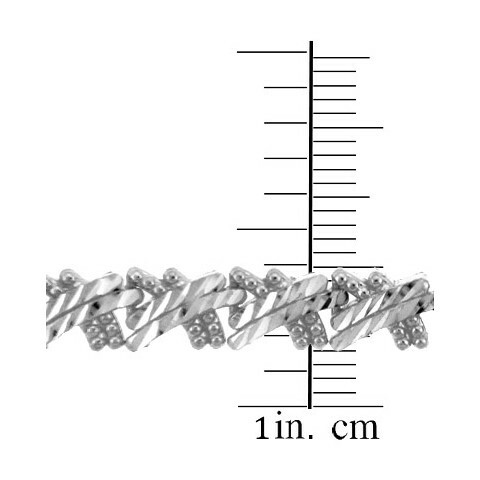 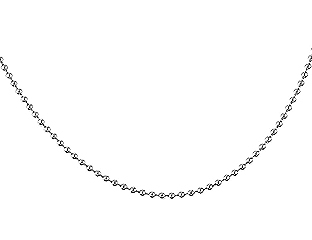 Bracelet in solid 14K white gold.